For Minority Voters, Will 'Status Quo' Candidates Be Enough On Election Day? Ned Lamont, Democratic candidate for governor, is hoping for a big turnout in the cities on Election Day. The nerves are kicking in, said Constanza Segovia, talking politics outside her house in Hartford before Election Day. The stakes are high -- nationally and in the Connecticut gubernatorial race. “Everything’s kind of on the line,” said Segovia, 36, a graphic designer, artist and registered Democrat. And to be “completely honest and straightforward,” she said, she is bored with her options. On Tuesday, Democrat Ned Lamont will need a big turnout from Connecticut cities like Hartford to overcome a surge from Republican Bob Stefanowski in the race for governor. The last Quinnipiac poll of likely voters showed the millionaire candidates in a statistical tie, with independent Oz Griebel at a distant third. Lamont was recently asked about claims that his campaign hasn’t done enough to appeal to Latino and black voters. The running mate he chose is former Connecticut Secretary of the State Susan Bysiewicz, who defeated Eva Bermudez Zimmerman -- a union organizer of Puerto Rican heritage -- in the Democratic primary for lieutenant governor. 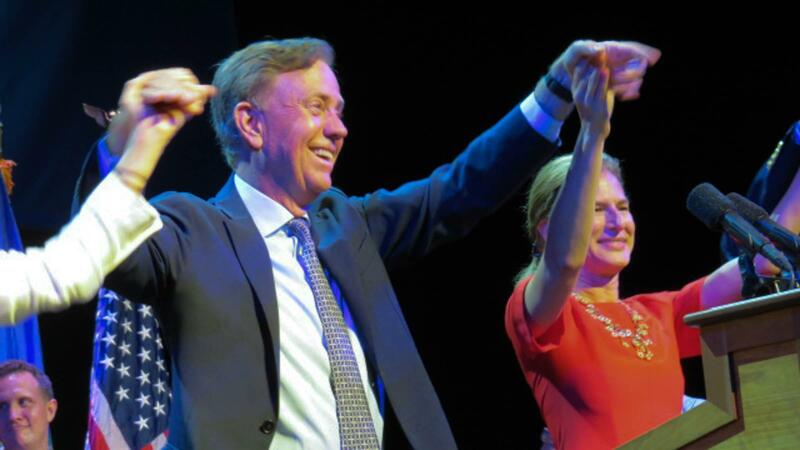 Democratic candidate for governor Ned Lamont and running mate Susan Bysiewicz. Typically, voters want candidates who understand their life experiences, Khalilah Brown-Dean said. The gubernatorial candidates have focused on the economy and jobs, which are important, Brown-Dean said. But for minority voters in Connecticut, having a job doesn’t guarantee access to a quality public school for their children, or that they won’t get racially profiled in their neighborhood, she said. 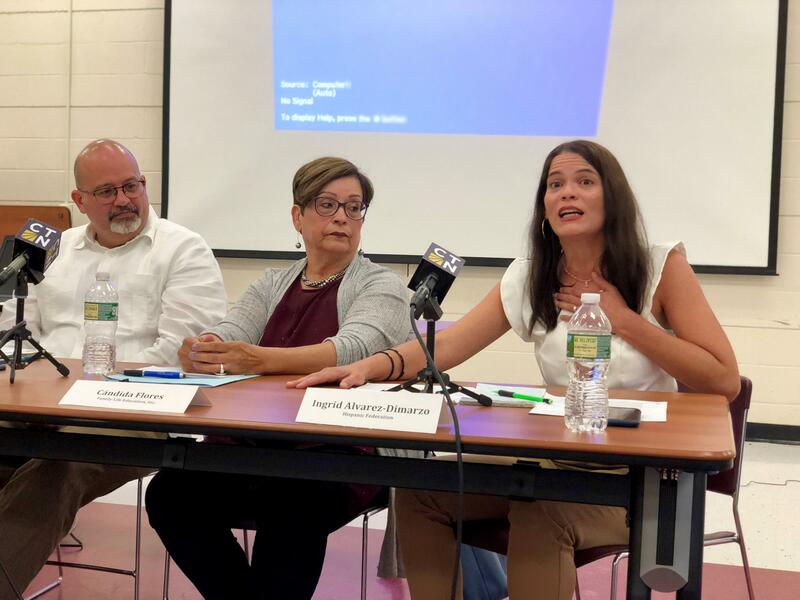 Chiedza Rodriguez, a member of a Connecticut group called Latinas in the Resistance, was at a public forum in Hartford a few months ago on the impact of Hurricane Maria. Some of the panelists were talking about the importance of voting to make their voices heard, but Rodriguez saw it differently. She said it bothered her that extra pressure was being put on underserved communities to get to the polls -- and cast ballots for politicians who have disappointed them. The response from one of the panelists was essentially: You can’t win the game if you don’t play. And that means registering to vote. At right, Ingrid Alvarez-DiMarzo, Connecticut state director for the Hispanic Federation, talks about the importance of voting at a public forum in Hartford. 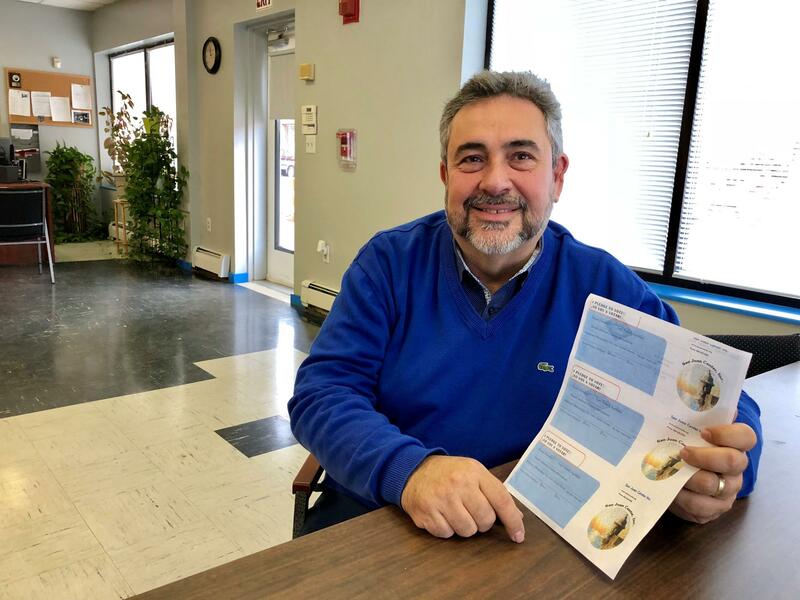 In Hartford, Fernando Betancourt is executive director of the San Juan Center, a social services organization that’s been part of a nonpartisan Get Out The Vote effort. The center has been focused on Latino voters this year, and Betancourt said the hundreds of people he’s talked to are motivated to vote. But not because they support or know much about the local candidates. It’s the Trump factor. Fernando Betancourt of the San Juan Center in Hartford shows a sample voter pledge. “The common denominator for enthusiasm is actually the controversial figure of the president of the United States,” Betancourt said. Since the 2016 presidential election, the Secretary of the State’s office has tallied at least 300,000 new voter registrations in Connecticut: Nearly half belong to unaffiliated voters, a third are Democrats, and 16 percent are Republicans. Heading into Election Day, the state has a total of 2.16 million active voters, according to a recent count. Secretary of the State Denise Merrill said a typical turnout in a midterm election is between 55 and 65 percent. Segovia, the graphic designer in Hartford, said she will be one of those voters. The progressive Latina said she wished Democrats would nominate more candidates of color at the top of the ticket. “Democrats tend to play it so safe, and I don’t want to vote for someone who’s playing it safe,” Segovia said. But for this election, the party can still count on her vote. 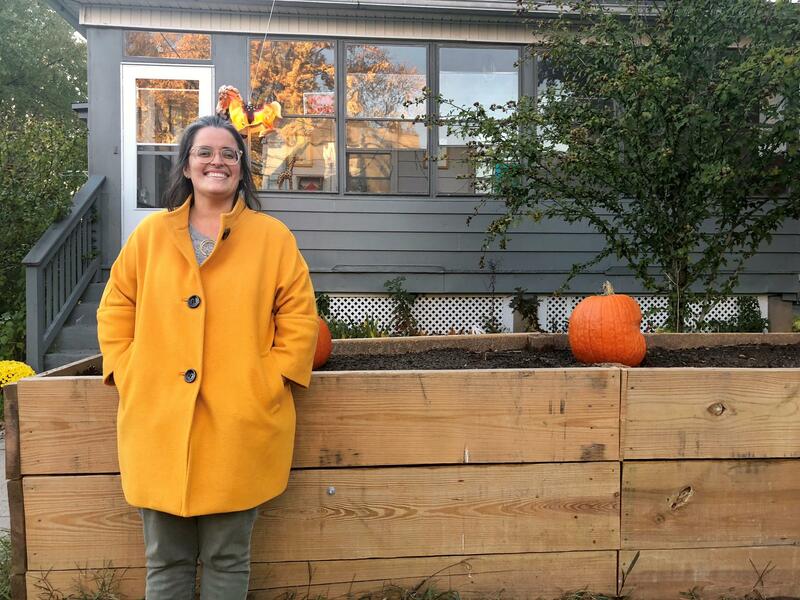 Constanza Segovia, a registered Democrat in Hartford, said she is bored by the Democratic ticket in the gubernatorial race, but feels she has no other options. It's almost over. One more day of lawn signs, robocalls, nasty mailers and deceptive commercials. Election Day is upon us and is shaping up to bring an unprecedented number of voters to the polls.